It was a routine visit that turned into a nightmare. Daryl, an American missionary in Guatemala, and his team had almost arrived at the rural shack in Nueva Concepción, where they intended to check up on 17-year-old Rosario, afflicted since age 4 with brain damage due to an untreated fever. Daryl had already provided Rosario with a wheelchair, and he had regularly visited her to bring medicine. But as he and his team caught site of Rosario’s tiny home, they saw her mother frantically waving her arms at them. Rushing inside, Daryl found Rosario lying in bed, burning up with fever. A quick check revealed that the frail teenager’s lungs were full of fluid and her oxygen levels were dangerously low. She was dying. “Why haven’t you taken Rosario to the national hospital where she could be treated for free?” Daryl asked her mother. “We did not have money for the bus,” she replied. That bus ride would have cost the equivalent of $1.30. Daryl and his team did what they could to stabilize Rosario, then transported her to the hospital in his pickup truck. Rosario recovered over the next 6 days. 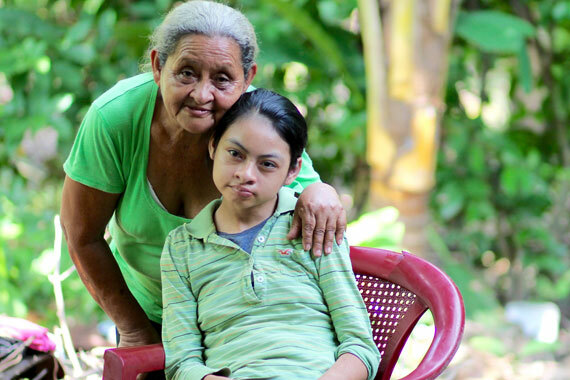 Rosario represents one of many children with disabilities whom Daryl and his wife, Wanda, have served in more than 30 remote Guatemalan villages over the past 5 years. They’ve focused on providing medical care and therapy, and when they’ve encountered health issues beyond their capacity, they’ve transported children to a hospital that can care for them. 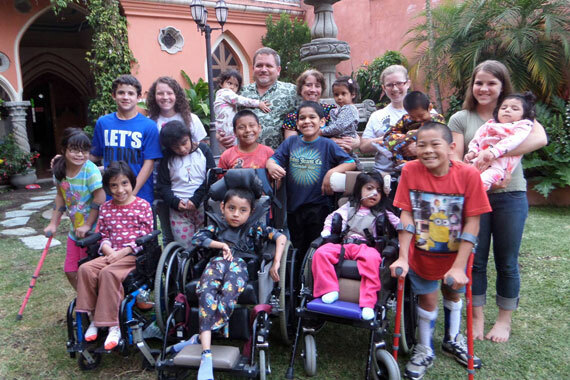 Amazingly, Daryl and Wanda have also taken in 12 Guatemalan children with disabilities to live with them in their home. 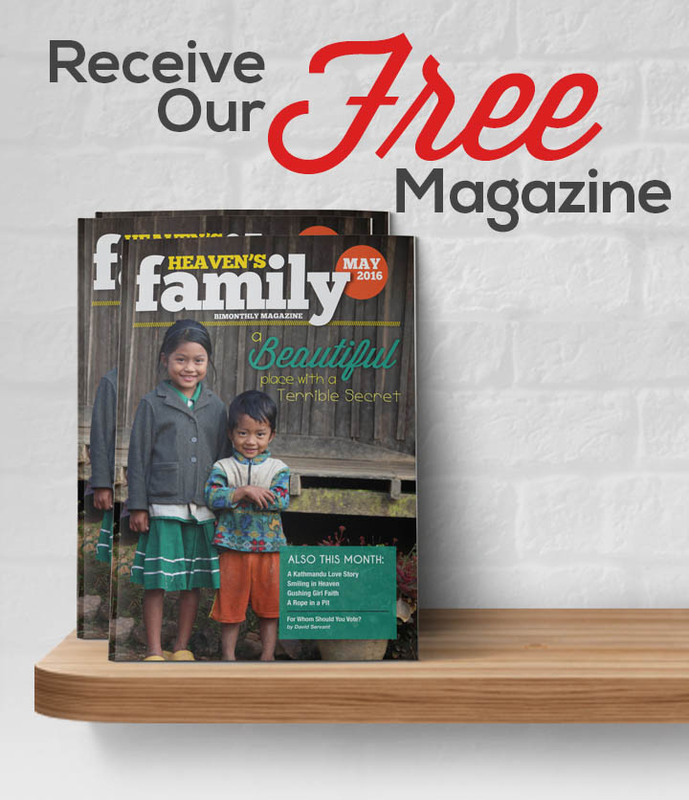 On two separate occasions, Heaven’s Family staff members have visited their heart-touching ministry. Times in Guatemala, however, are changing for the worse. Government subsidies are waning, and struggling hospitals have faced bankruptcy and closed their doors. Consequently, Daryl and Wanda are now the only source of medical care in the remote areas where they serve—and many more parents are bringing their children to them for help. Late last September, Daryl visited a family with a little girl named Ruth who has a seizure disorder. Daryl stopped by to deliver anti-seizure medication and find out if the previous medication Ruth had been using was working. Instead, he discovered Ruth in the arms of her mother, unconscious, with several anxious family members gathered around them. Daryl learned that Ruth experienced 3 severe seizures about 6 hours earlier, and she had not regained consciousness since. Daryl first checked Ruth’s pupils and was glad to see that they were responsive. He then noticed she was running a low fever. Daryl knew that infections can trigger seizures in those whose seizure disorders are under control through medication. Ruth’s sister confirmed that earlier, she had heard Ruth crying and complaining of burning when she urinated. As they were speaking, Ruth suddenly woke up and looked around groggily. Daryl immediately began administering antibiotics to her. Within 3 days, Ruth was back to her happy and normal self again. Another tragedy averted. Daryl and Wanda are hoping to fill the gap left by hospital closings, and they’ve decided that a mobile medical unit is the best solution. They already have several doctors, as well as an EMT and two nurses, who have offered their services. Daryl and Wanda estimate that the mobile medical unit with medical equipment and a full stock of supplies will cost $29,000. Heaven’s Family would like to help Daryl and Wanda continue to be the loving hands and feet of Jesus to the poor Guatemalan families and children with disabilities whom they serve. 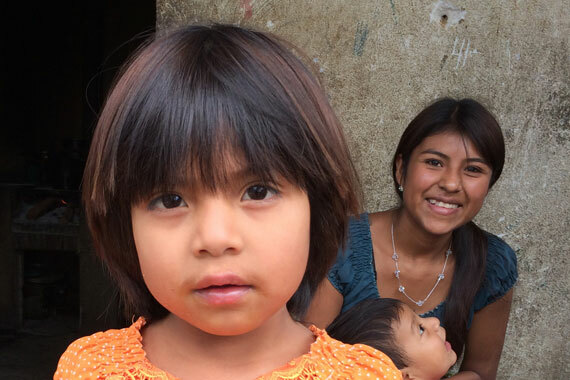 Their higher purpose, of course, is to continue to lead poor Guatemalans to the Lord and build God’s Kingdom. Would you consider helping with this urgent need? Any size gift to our Critical Medical Needs Ministry will help save the lives of more children.